Nimrod Long, President, received a Bachelor of Arts from Washington and Lee University, Lexington, Virginia in 1973 and then a Master of Landscape Architecture from the School of Environmental Design at the University of Georgia in 1978. Mr. Long has been retained as a designer and consultant by various local, state, federal, and private clients. This experience includes master planning for large commercial office parks, large-scale residential master plans, urban parks and streetscape designs, and landscape development for commercial, residential, and institutional properties. 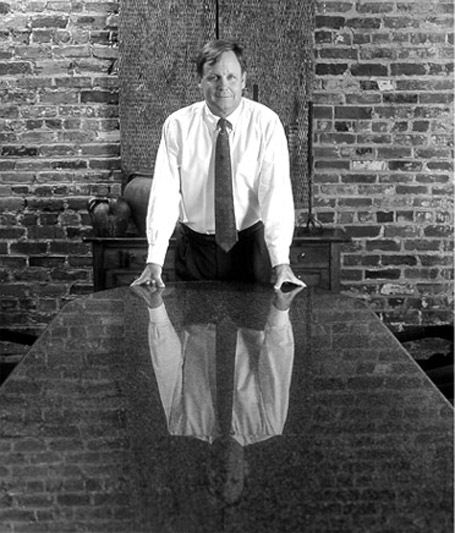 In 1997 Mr. Long was elected to the College of Fellows of the American Society of Landscape Architects. Mr. Long became a LEED Accredited Professional in February of 2008. Our next generation of projects will be more environmentally friendly and energy efficient. Some of our projects that are in the process of applying for LEED status are Tuscaloosa Riverfront Development, Mission Hospital in Ashville, NC, Tuscaloosa Federal Courthouse, and 3600 Colonnade in Birmingham. The Colonial Center at Brookwood Building has received the Silver Leadership in Energy and Environmental Design.